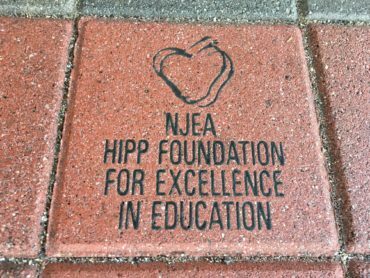 In Trenton Education Association Mercer County, art teacher Robert Esposito of Luis Munoz Rivera Community School was awarded a $2,062 grant from the NJEA Hipp Foundation. The Pencil Dancing project has students studying artists whose works were influenced by music and reflected who they were as individuals, the times they lived in, and their cultural identity. 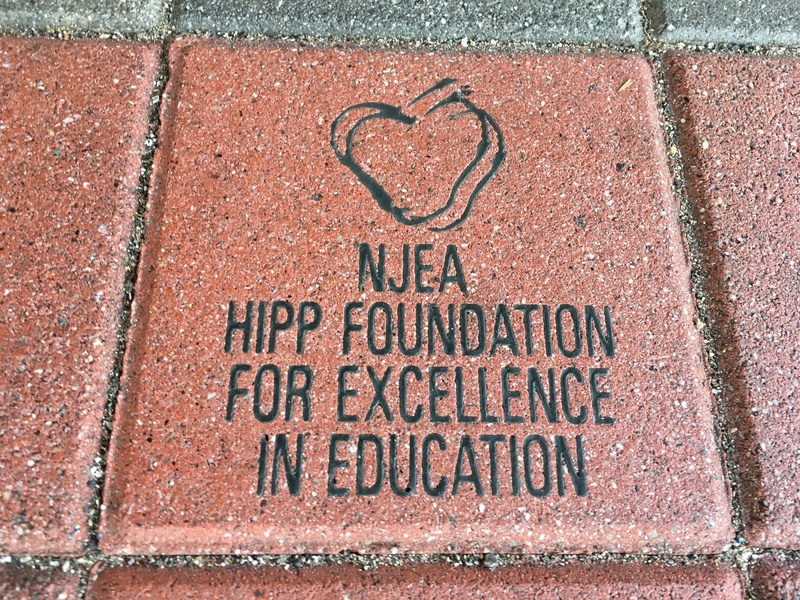 Students participate in the art program for 10 weeks/one semester. The program is offered in each of the four semesters, affording 140 students the opportunity to participate. Students study four artists. Russian painter Wassily Kandinsky listened to Wagner and Schonberg and then painted the sounds he heard. The study of Romare Bearden introduces students to the sights and sounds of the Harlem Renaissance. The student of Faith Ringgold introduces students to a Black woman who writes children’s books and tells stories through the art of story quilts. Jean-Michal Basquiat introduces students to a graffiti artist who was influenced by Haitian Jazz and Hip-Hop. After studying each artist, students listen to music and create works of art in the tradition of the artist or based on one of the themes that the artist has presented in his/her own work. Students write a reflection piece about their artwork and then collaborate to design and create their own artwork. Art works is displayed in a class art gallery as well as public areas.